In case you haven’t noticed, Google’s new tablet is shipping soon. The Nexus 9 is going to be one of the best tablets on the market. HTC is already releasing a keyboard folio and Magic Cover case for the device. The Magic cover is a magnetic case for your device and folds into stand positions. It supports automatic screen wake-up and sleep. The HTC Keyboard Folio for Nexus 9 is a bit more sophisticated. 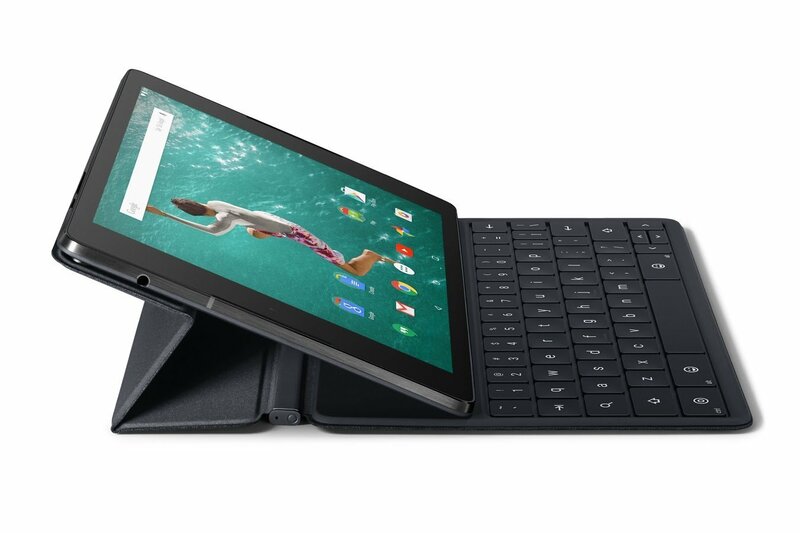 It protects your Nexus 9 and provides you with a responsive mechanical keyboard for you to get started. It attaches and pairs with your tablet wirelessly. It folds into two angles, so you can work or watch more conveniently. The device gives you 5 months of battery life on a single charge. Sets you back $129.99 at this time. 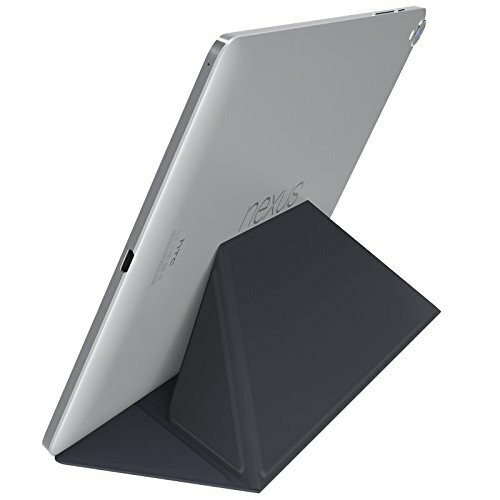 We are going to see a bunch more Nexus 9 accessories in the near future. Previous story Onyx E Ink Smartwatch In the Works? Next story iPad Air 2 Teardown: 2 GB RAM, Triple Core?